Log in to Member Services. From the top menu, select My Bill. From the left hand side menu, select Preferences & Payment Options. Fill in the pertinent payment and billing address details. 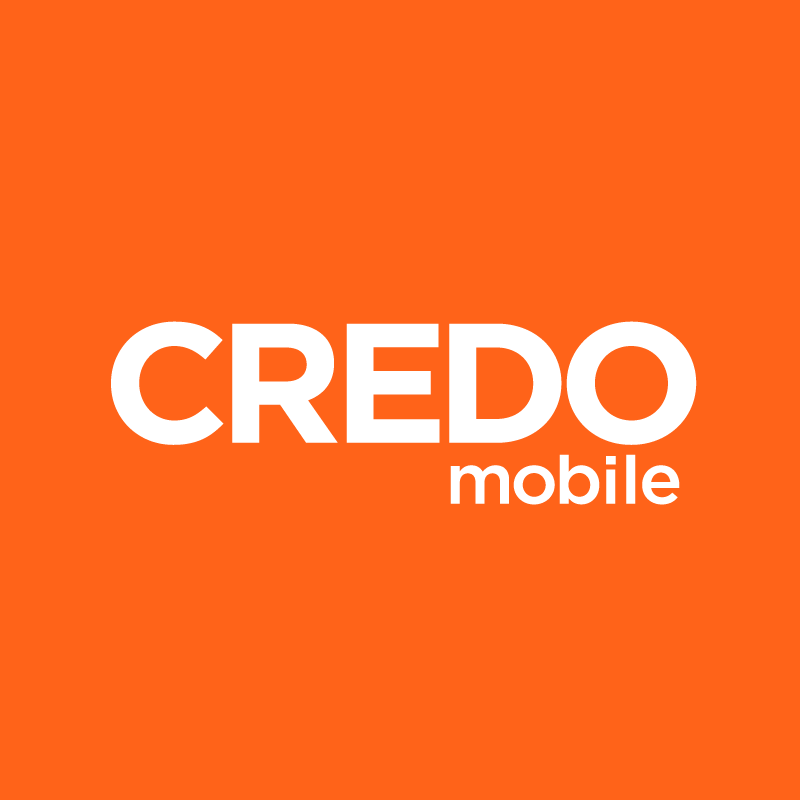 Check the box that authorizes CREDO Mobile to deduct monthly charges from the account you’ve selected. Once you are enrolled in autopay, we will continue to send you a monthly e-bill that shows your total balance and the date we will deduct funds from the account you have chosen. You will continue to receive monthly confirmation of your automatic payment in addition to your e-bill. *The $5 Autopay discount is valid for six months from the time you enroll.